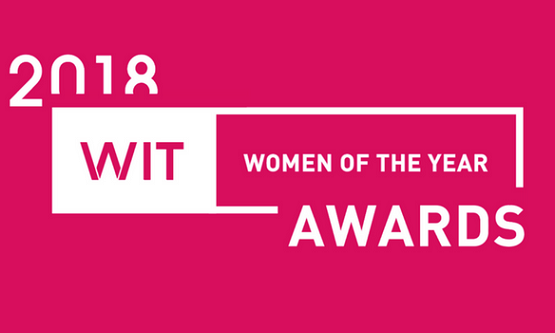 SoftServe is sponsoring the Women in Technology, Women of the Year Awards. WIT’s Women of the Year Awards presented by Coca-Cola celebrates women who are actively engaged in Georgia’s STEAM community with roles in small, medium, and large/enterprise organizations. This year includes the non-profit arena as well. Additionally, one special middle or high school girl is recognized as the Girl of the Year (GOTY) for her participation in the WIT GIRLS program.